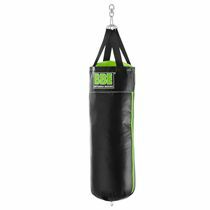 Practice comfortably with proper stability provided for your bags using the Carbon Claw Impact GX-3 punch bag bracket which is ultimately appropriate for 20kg (44lbs) or less bags. It’s shipped with all essential assembly documents and wall fixings, and ensures exceedingly great resistance to scratching with special powder coat finish. Simply attach it to a brick wall, and start your martial arts training, or any other fitness routine without any risk of injury or accident that may occur from a lack of proper supporting bracket. for submitting product information about Carbon Claw Impact GX-3 Punch Bag Bracket We aim to answer all questions within 2-3 days. 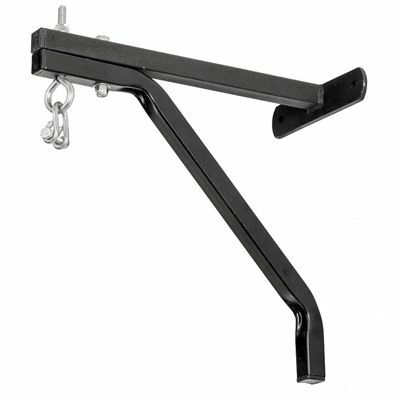 for submitting product information about Carbon Claw Impact GX-3 Punch Bag Bracket. We aim to answer all questions within 2-3 days. If you provided your name and email address, we will email you as soon as the answer is published. for submitting product review about Carbon Claw Impact GX-3 Punch Bag Bracket.